Wow look at the master suite of the Norris along with a large open plan living dining area this plan is great for the family. Get a detailed view of the Norris floorplan. See how we can completely tailor the experience to suit you. 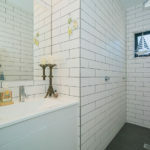 Click on the most important features of a house to reveal how we can style your home. Add your favourites to a favourites board and share with friends. 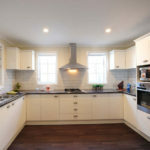 The kitchen is one of the most used areas of a home! We believe it needs to work for your lifestyle. Add your favourite styles to your favourites board and ask us how we can customise your kitchen with whichever design you choose. It doesn’t matter whether you find choosing colours fun or frightening – with Uniplan Group, you will find it easy. We give you options and advice from our years of experience. Every taste will be catered for as we work with you to make this project uniquely yours. With Uniplan you can be assured that you’re not just buying a typical old fashioned looking ‘transportable home’. 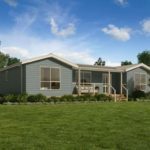 A Uniplan modular home will bring real value to your property and architectural styling you can be proud of. The next few pages show you four distinctive styles you can choose from ranging from the entry level ‘Classic’ through to the traditional charm of ‘Country’ or the modern and bold lines of ‘Contemporary’ or ‘Coastal’. Enter postcode to calculate price. - please contact us if you have a specific enquiry. 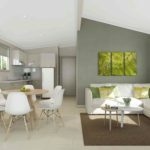 The most exciting projects begin with a question that nobody thought could be done with a modular home. This home offers the perfect balance of spacious open plan living combined with large flexible bedroom accommodation. The stunning master bedroom suite includes a walk-in robe and ensuite. 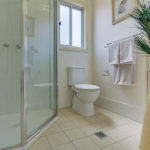 A further family bathroom and large laundry makes this the perfect two bedroom home. 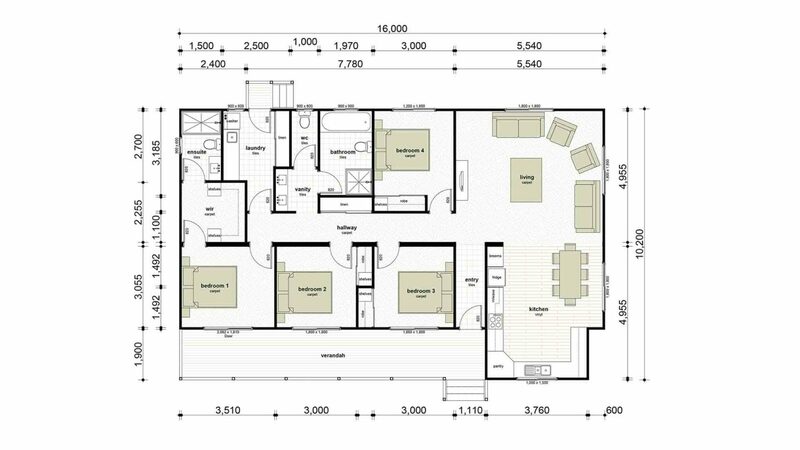 This three bedroom plan offers open plan living and dining with two bathrooms and an extra toilet great for any family. The master bedroom features a large walk-in robe and ensuite. 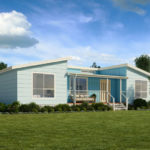 Read these 10 points to see if a Modular Home is right for you. That’s presuming you’re interested in an easier, quicker and less stressful home building experience. It’s the little things that make a house your home. We’re confident you’ll love our Silver Inclusions, where functionality meets comfort. Everything, from the flooring and fixtures, to the lighting and laminate, has been specially selected by our team of architects, design consultants, and project managers. 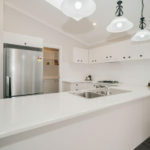 Includes: hassle-free vinyl flooring, spacious laminate kitchen benchtops, treated pine decking, gloss white bathroom fixtures, and much more for ultimate value for money. Our Gold Inclusions offer a little more luxury for distinctive style and exceptional quality. We use intelligent design throughout the kitchen, bathroom, laundry, bedrooms, interior and exterior spaces of your new home to deliver superior extras that you’re sure to love. Discover your dream lifestyle today. 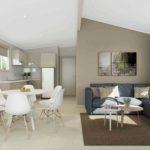 Includes: decorative panel doors, painted feature walls, split system air-conditioning, designer bathroom vanity, oiled Merbau decking, roof and wall insulation, and much more for attractive family living. The ultimate in home opulence, the Platinum Inclusion is unmatched in quality, design, and satisfaction. Every aspect of your new home, from the foundations to the finishing touches, has been expertly crafted by a team of professionals. Balanced and beautiful, a Platinum plan is the perfect way to make a statement. Includes: deluxe wool carpet, laminate timber floating floors, split system air-conditioning, Caesarstone kitchen benchtops, dishwasher, floor-to-ceiling bathroom feature tiles, superior roof insulation, designer panel doors, and much more to create a world of luxury.